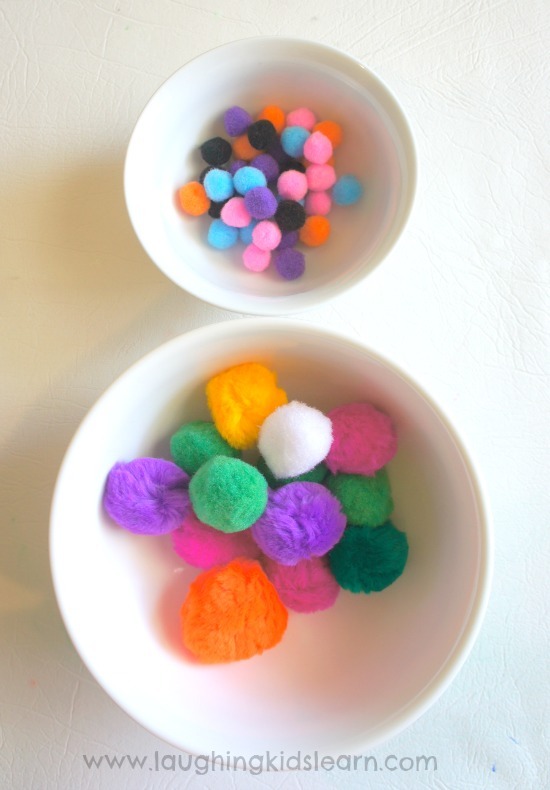 “Place the big pom poms in the big bowl and the small pom poms in the small bowl“. 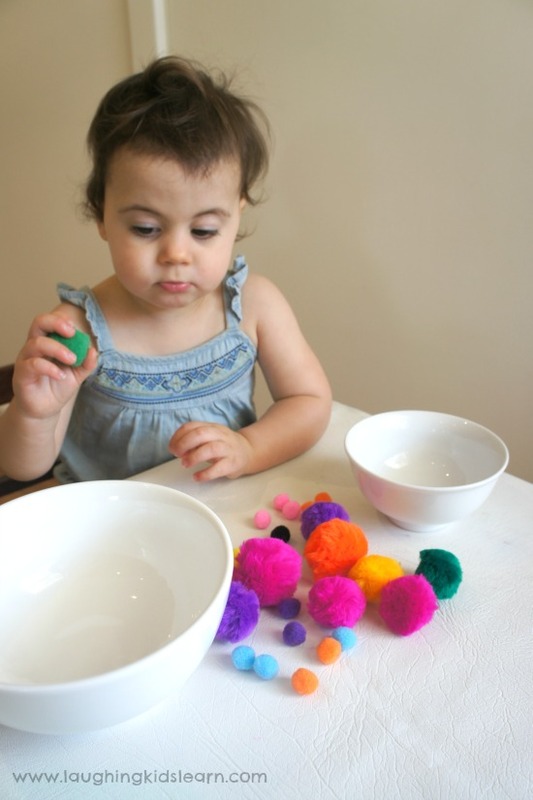 Asking her to separate the pom poms between equally sized bowls wasn’t going to be a strong enough visual cue to indicate which pom pom should be placed in what bowl. Changing their sizes would further support her learning of big and small. 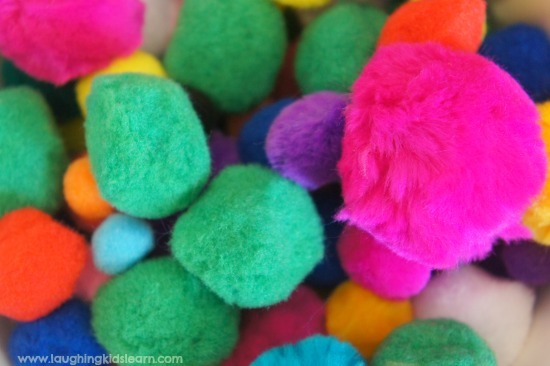 Possum took no time to begin separating the pom poms. 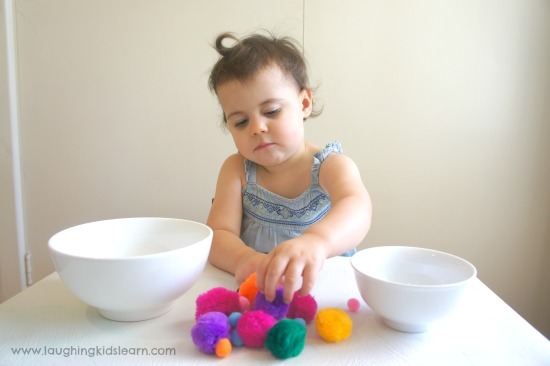 I also encouraged her to use describing words, ‘big’ when sorting the larger pom poms and ‘small’ or ‘little’ for those that were considerably smaller. 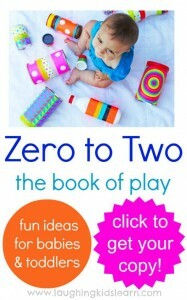 It’s a very good idea not to provide your little one with too many things to sort. Once Possum was able to sort a small handful of pom poms I decided to give her all the pom poms I had. This backfired as the overwhelming though of her needing to sort them saw her just grab huge handfuls without separating them. The less she was offered the better she completed the task. I think it’s always a good idea to give children an opportunity to reflect on what they have done and see if there is something they’d like to change. 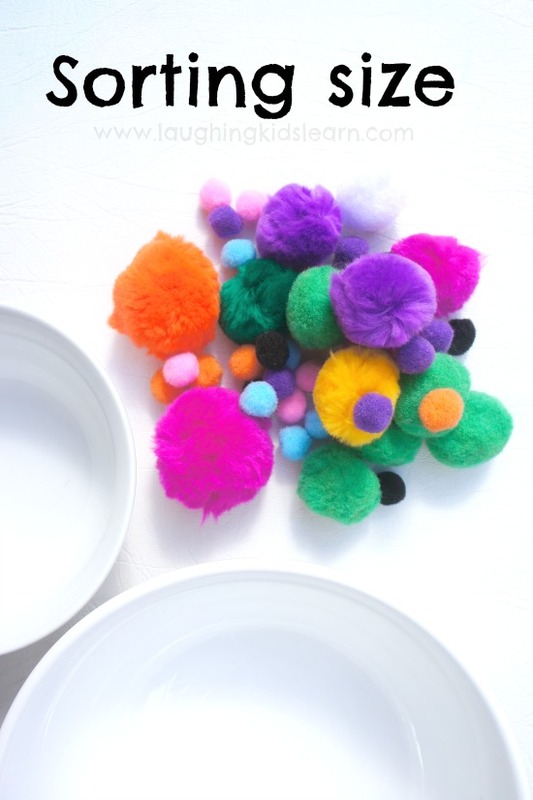 When Possum went about grabbing handfuls of pom poms, I turned it into a learning opportunity by asking her to check each bowl and remove any that didn’t belong. 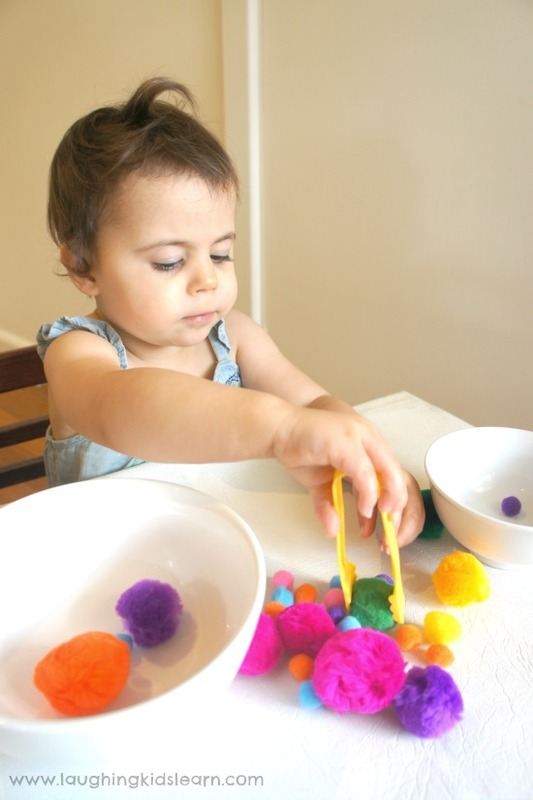 This type of activity can simply be turned into a fine motor activity by introducing tongs! 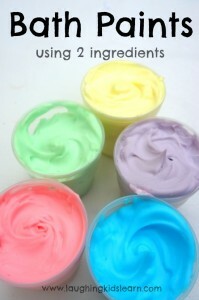 This is such a simple activity to set up at home and by keeping it basic, a higher level of learning can be achieved. 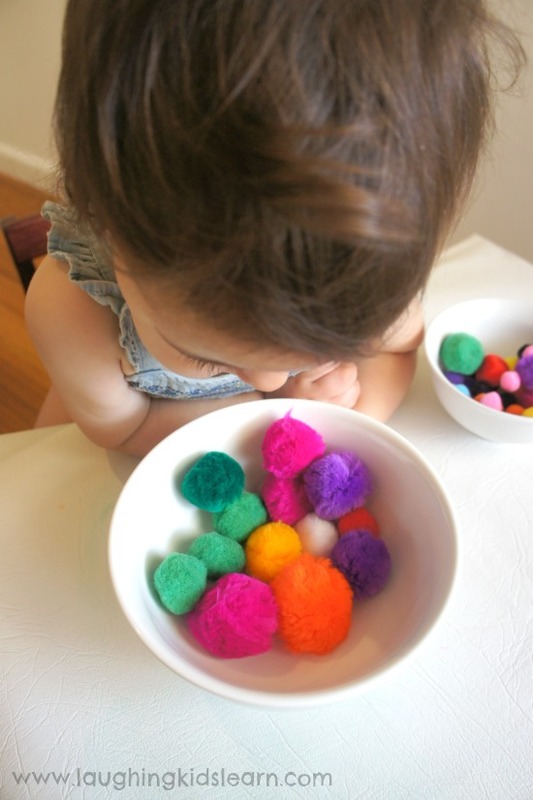 Of course, you don’t have to use pom poms. 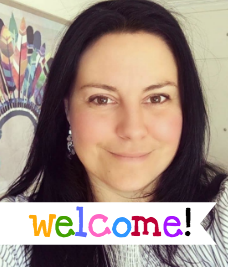 You might like to use buttons and coins, foil and paper or peas and corn, which your child can sort! 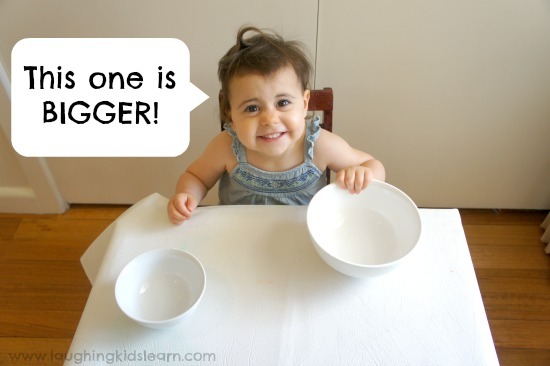 When sorting between big and small objects you are teaching your child basic mathematical concepts. Specifically, they are learning about size, their descriptive names and how things can be compared. Of course, including the tongs will also help develop the small fine motor muscles in their hands. 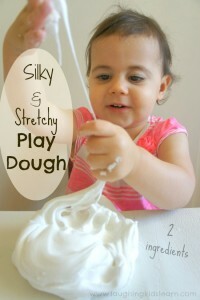 Do you think your child would like this type of activity? Click to see more fabulous ideas! Why didn’t I think of this before?! Will definitely do this tomorrow, oh yes, I will! Thanks for sharing this! 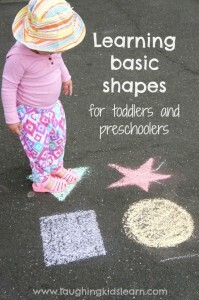 It’s funny how we can forget to do the simplest of steps when teaching our children. 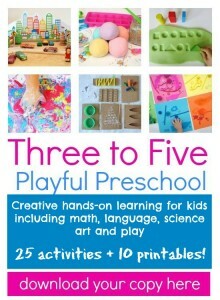 Hope this is a successful activity for your little one.